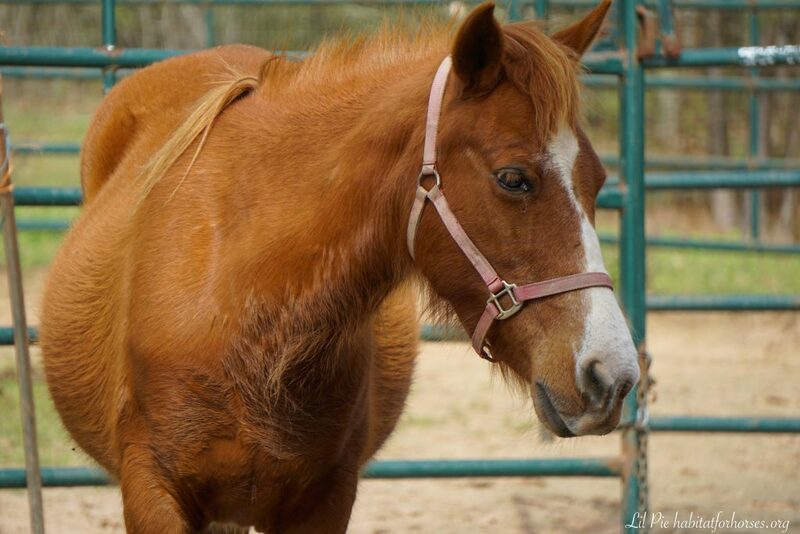 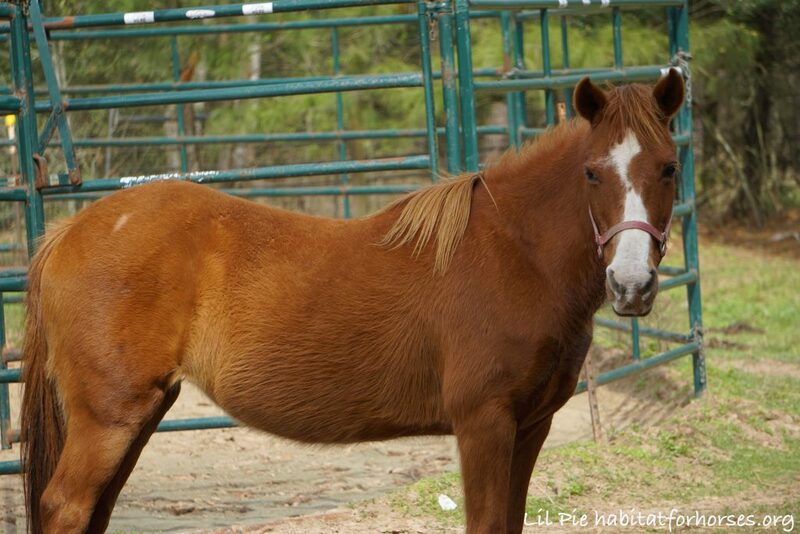 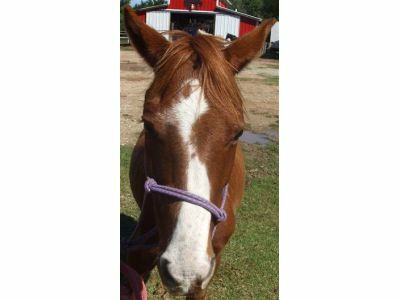 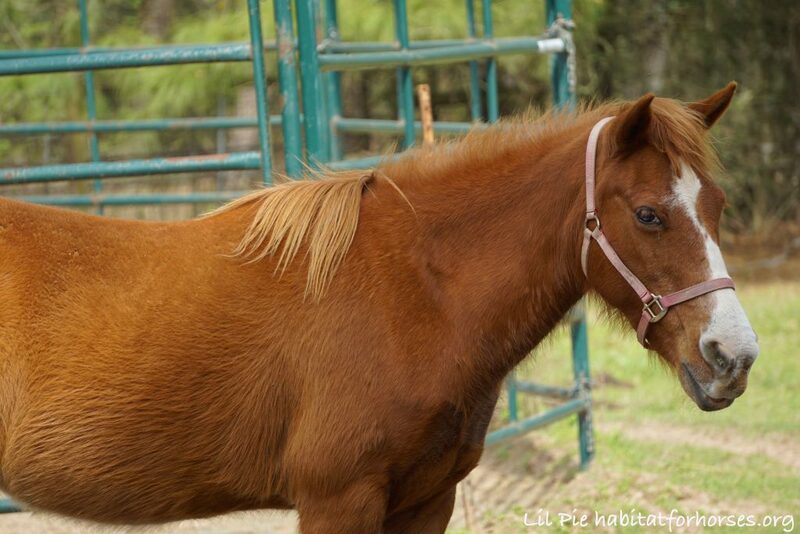 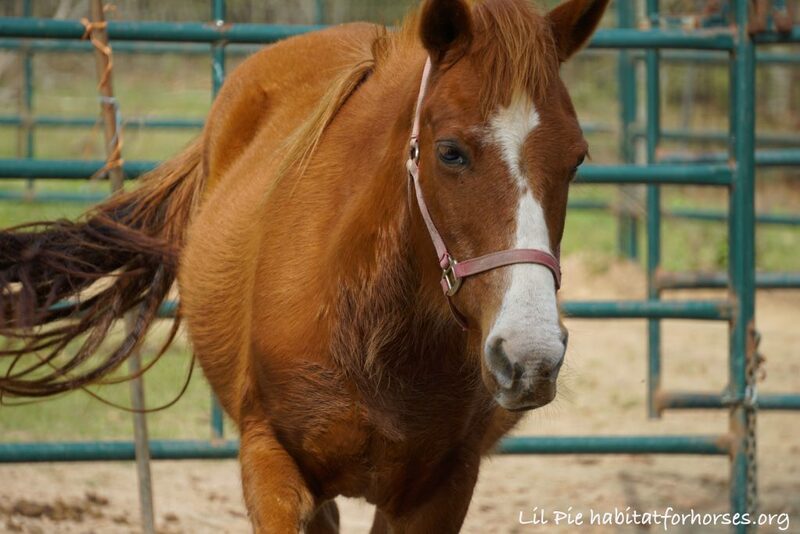 Lil Pie is a sweet mare who came to us from a seizure for neglect. 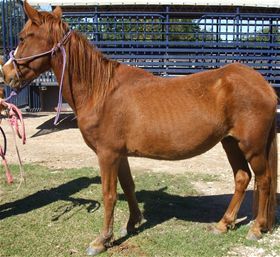 She is on the small side, likely from being malnourished. 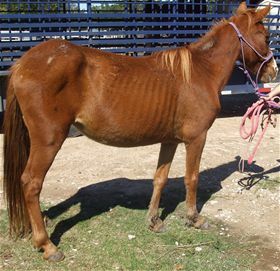 She is being evaluated by our staff. Call for more information on this cutie patootie!